Phoenix Thermal Supply. Think PTSHEAT for your PID Controller. We are the largest stocking distributor in the Southeast!! 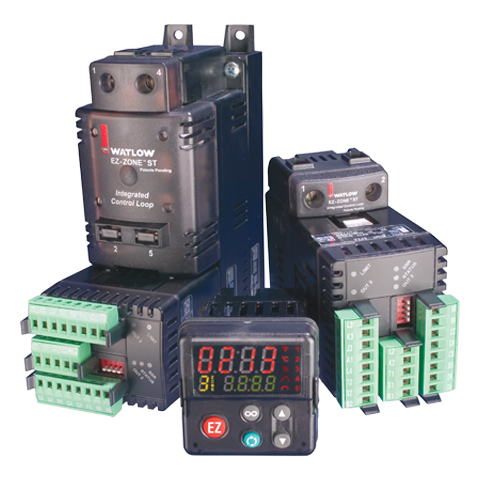 We supply several lines of single and multi-zone temperature controls. Autonics TC, Autonics TCN, Autonics TX, Autonics TK, Chromalox Single-Loop, Chromalox Multi-Loop, Chromalox Limit Controllers, Watlow Series 93, Watlow EZ-Zone Express, Watlow EZ-Zone PM Control, Tempco 4100, Tempco 8100, Eurotherm Barber Colman 7EM, and Single or Multi-Zone Control Panels. 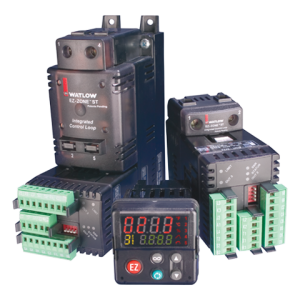 PID (proportional with integral and derivative) controllers combine proportional control with two additional adjustments to automatically compensate for changes in the system. The integral and derivative adjustments are expressed in time-based units and referred to by their reciprocals, RESET and RATE. 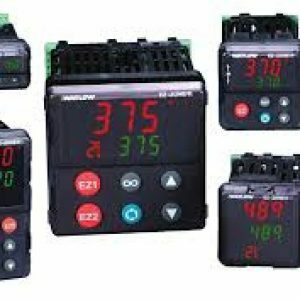 Single-loop, auto-tuning temperature controllers automatically set PID controller parameters for optimum system performance. 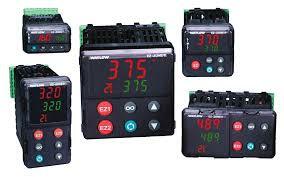 Manual settings also permit on-off, P, PI or PID control modes. Auto-tuning temperature controllers supplied by Phoenix Thermal Supply are designed and manufactured to withstand harsh industrial environments. 30% reduction in rear-length size, the controllers offer installation flexibility in limited spaces. 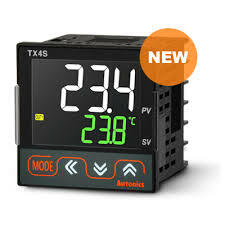 The temperature controllers also offer various output options including current output, transmission output and RS485 communication output, for application in various environment setting. 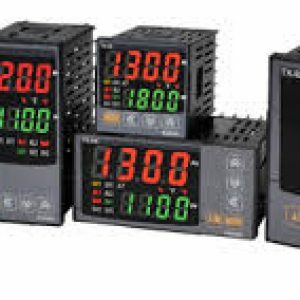 TC Series – one of the most cost effective temperature controlling solution with essential functions and improved performance – realizes ideal temperature controlling with newly developed PID control algorithm and 100ms high speed sampling. Especially, that both SSRP output and relay output are supported to realize effective and economical controlling; in addition, improved visibility and compact size is another feature of the TC Series. algorithm and 100ms high speed sampling; in addition, the series allows users to take advantage of economical controlling with SSRP and relayoutputs. 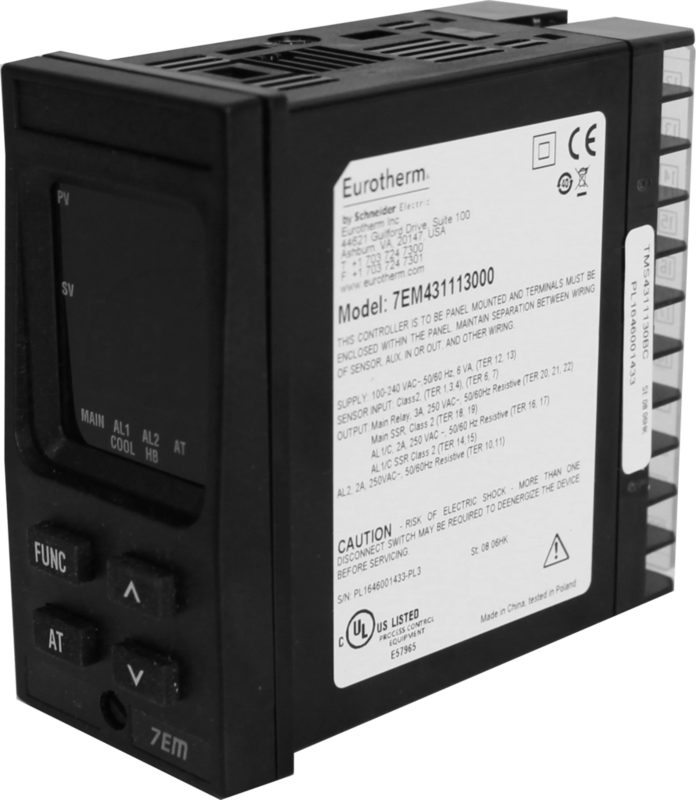 The TCN Series is also available in low voltage models for wider user options. control with features such as simultaneous heating and cooling control and automatic/manual control options. 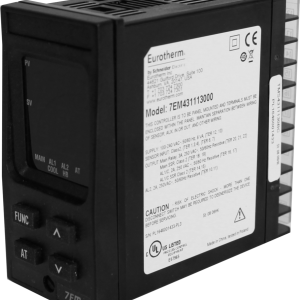 The all-purpose temperature controllers are available in various sizes and input/output options, for stable and precise temperature control in any required application. The 7EM temperature control has a 3 Digit digital display. It has features such as simultaneous heating and cooling control and automatic/manual control options. It is an all-purpose temperature controller. 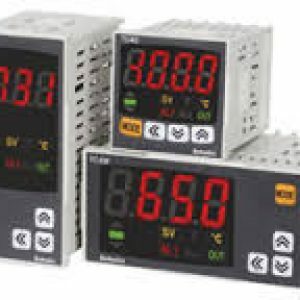 It is a 1/8 DIN panel mount control with with various input/output options, for stable and precise temperature control in any required application. Express menu eliminates complexity and reduces both training costs and user errors. The PM Express includes one universal input and the option for up to two outputs. 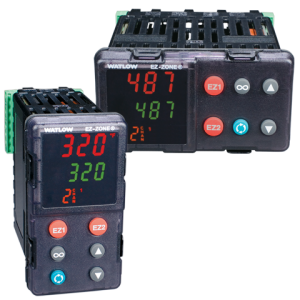 The EZ Zone PM panel mount controller offers control options to reduce system complexity and cost. 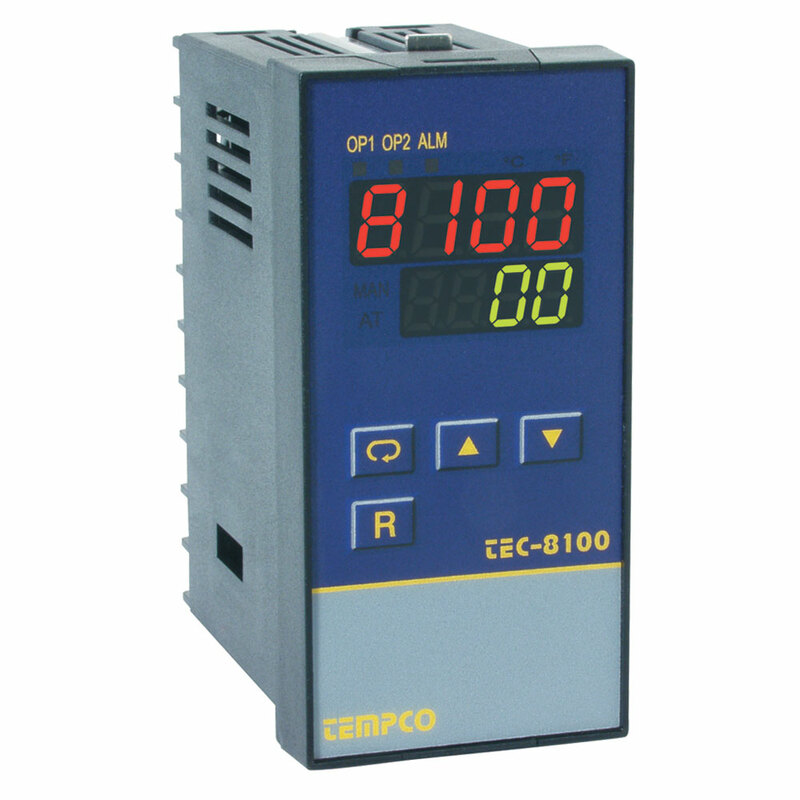 It can be ordered as a PID controller, an over/under controller or a combination of these functions combined in an integrated controller. Since the controller is highly scalable, you only pay for the functions you need. 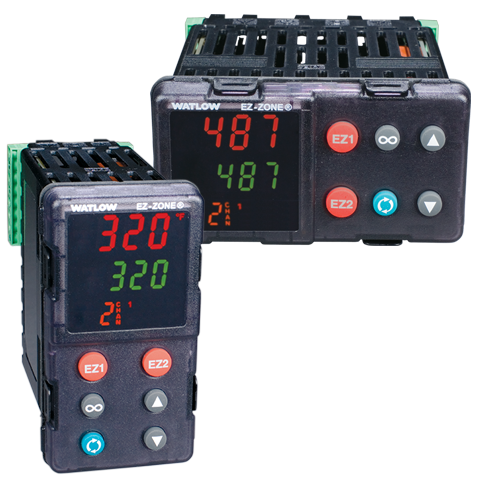 The EZ-ZONE® ST integrated solid state controller offers complete thermal system control in a single package solution. 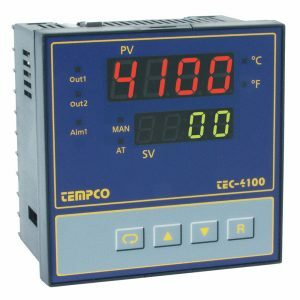 The controller features a PID temperature controller connected to a high-amperage solid state relay with the option of adding a properly sized heat sink. It also includes an over- and – under – temperature limit, a shut-down power contactor, digital communications and a remote user interface. 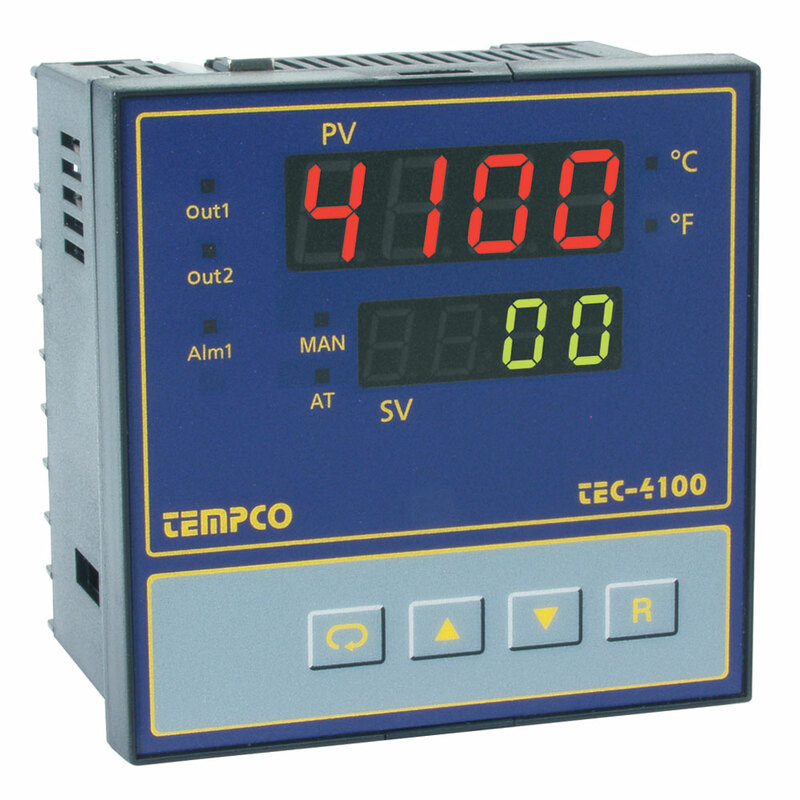 The Tempco 4100 provides high performance at a low price with universal sensor input, fast sample rate, universal power input with 6 different outputs. It is configurable for 4 programmable outputs. 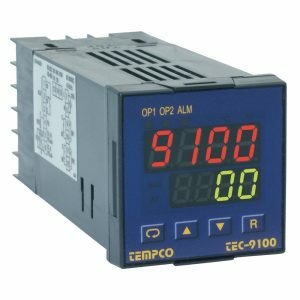 The 1/8 DIN Tempco 8100 features universal programmable sensor input, PID Control – Auto-tuning on cold or warm start, and optional data communications interface. The 1/16 DIN Tempco 9100 features short panel depth, universal programmable sensor input, and a wide variety of alarm mode selections.